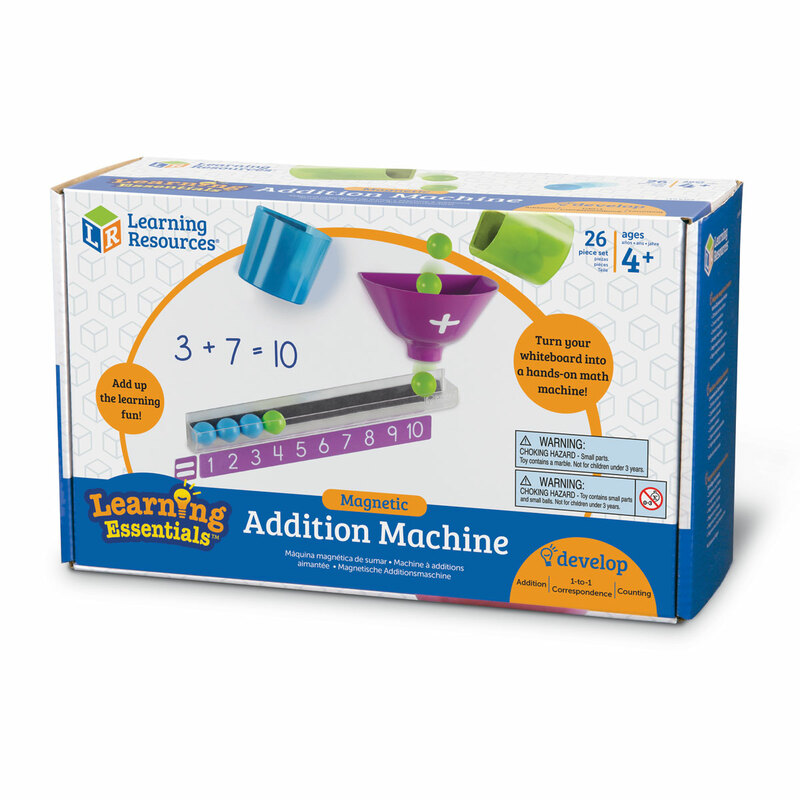 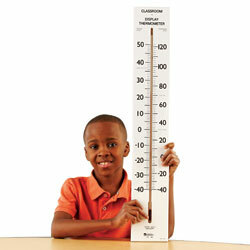 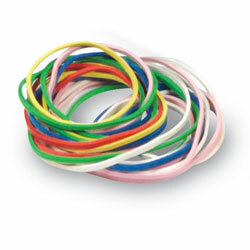 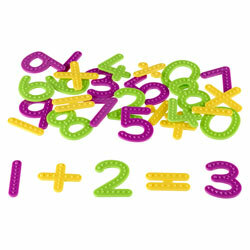 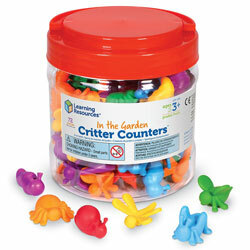 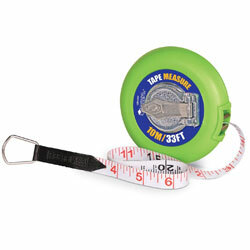 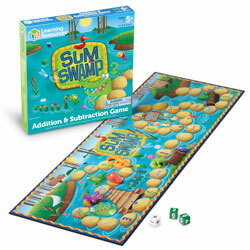 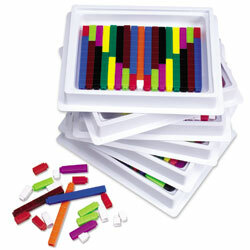 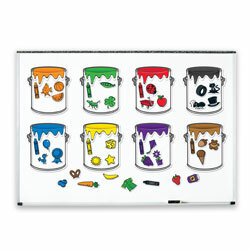 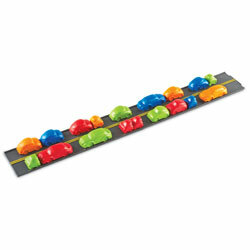 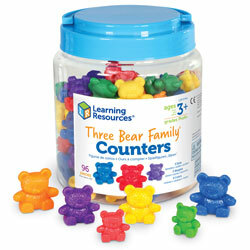 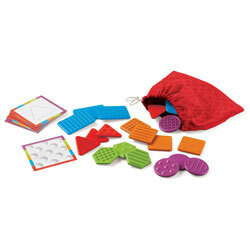 This magnetic activity set is an ideal front of class teaching resource for demonstrations of simple addition equations. 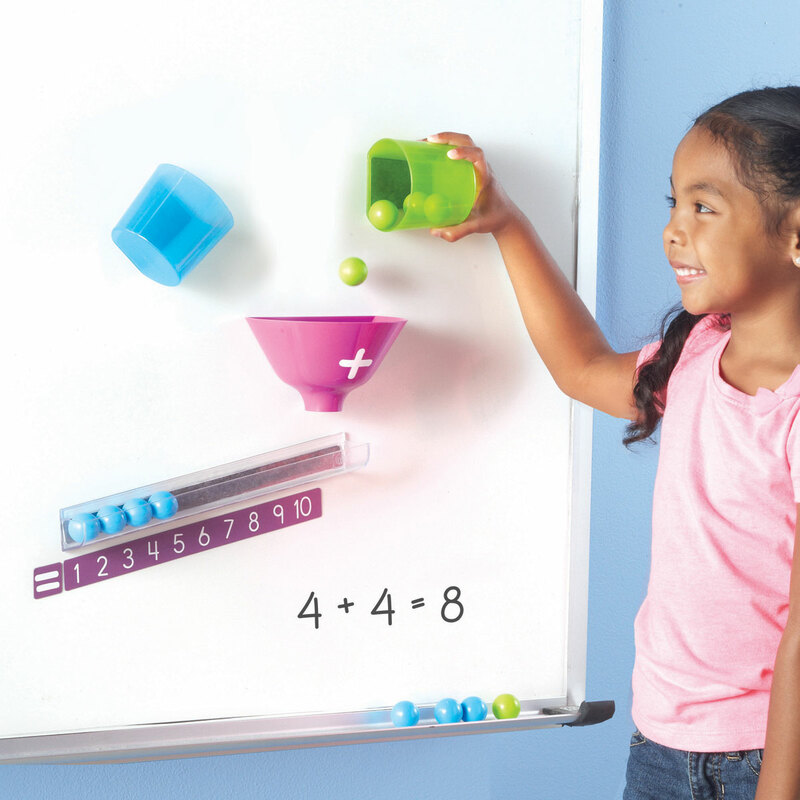 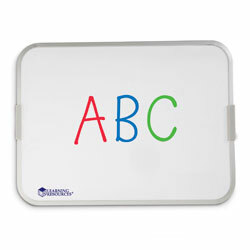 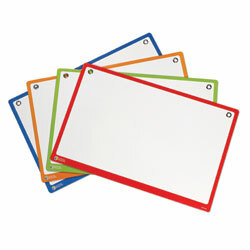 Magnetic components will attach securely to your whiteboard. 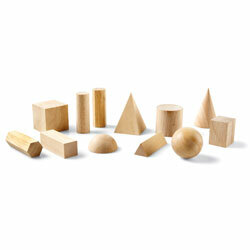 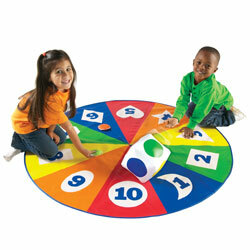 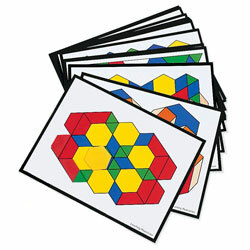 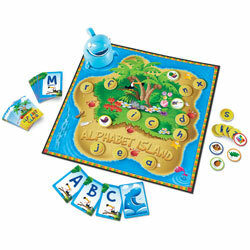 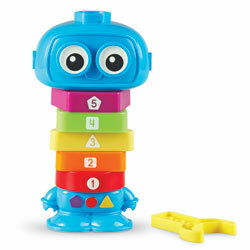 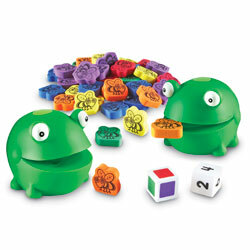 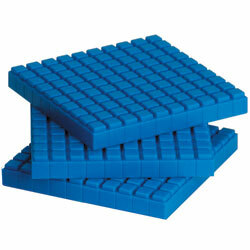 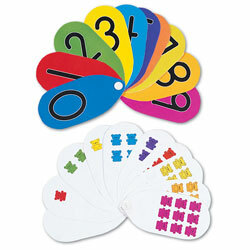 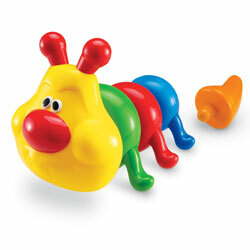 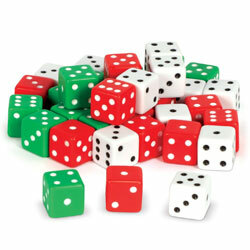 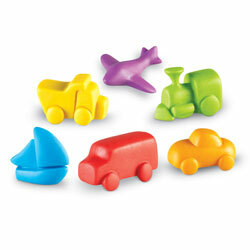 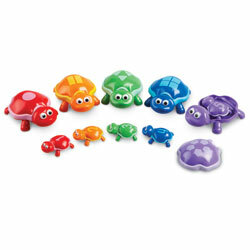 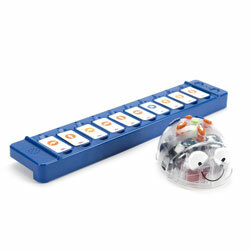 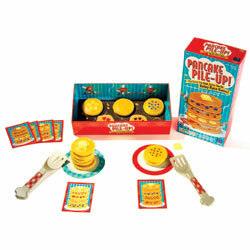 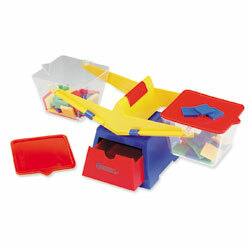 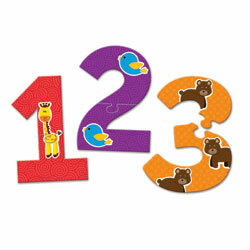 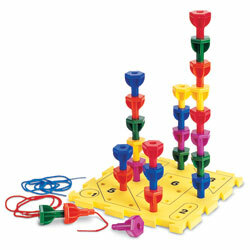 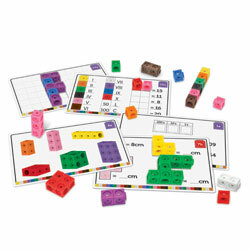 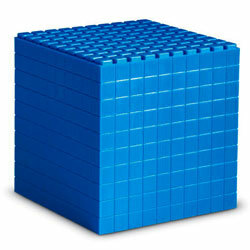 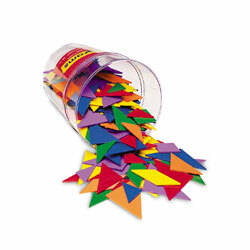 Set can be used to demonstrate a variety of early maths skills. 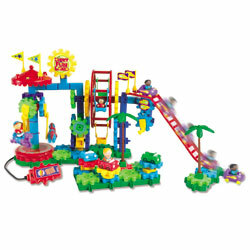 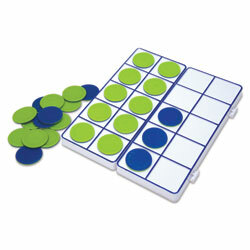 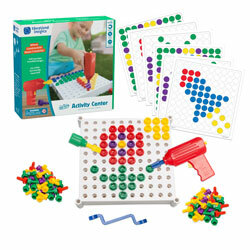 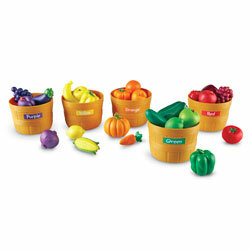 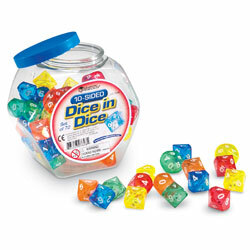 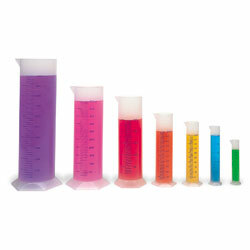 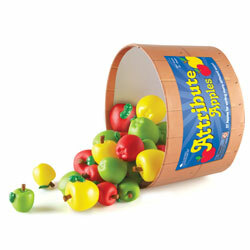 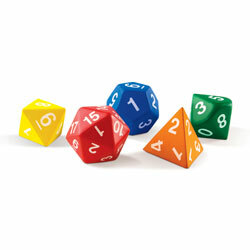 Set comes with: two cups (blue and green), addition funnel, numbered counting tray and 20 balls (ten green and ten blue). 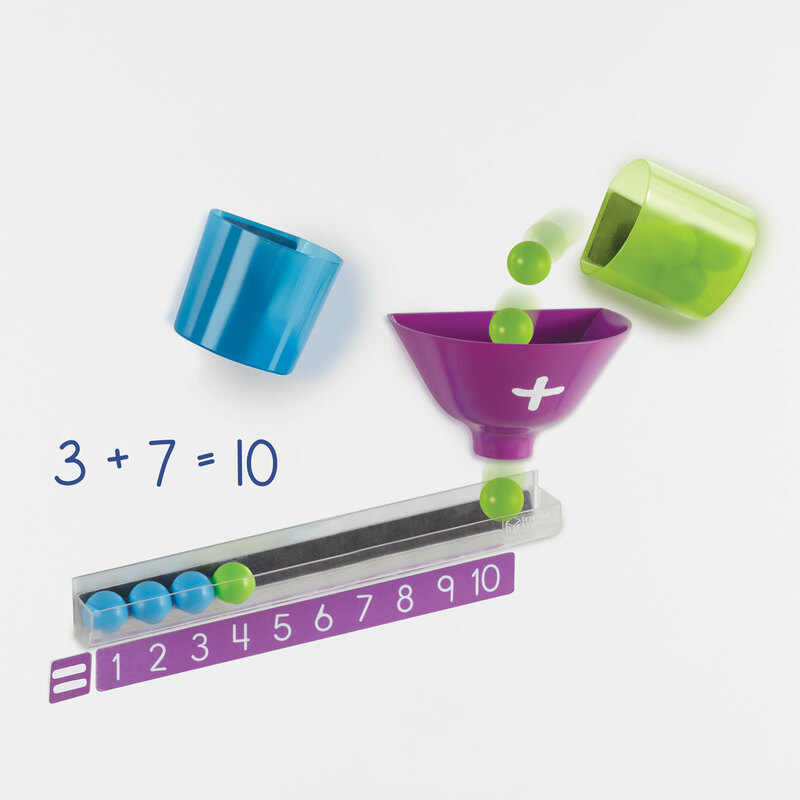 Put the balls into the corresponding cup. 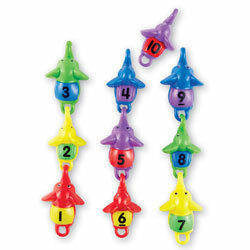 Tilts the cups so that the balls fall into the funnel. 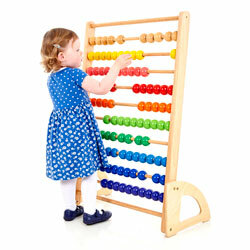 Count the balls as they land in the numbered tray at the bottom. 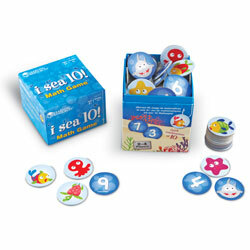 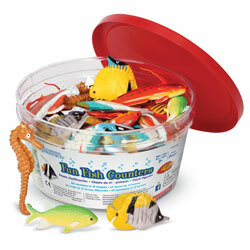 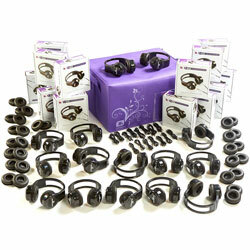 Features multilingual packaging and activity guide.